Composting used to be something that only “hippies” and people living on communes did. Now, it is one of the most popular things people search for on websites like Google and Amazon. 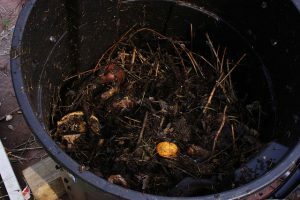 Composting doesn’t have to be complicated, nor does it have to be something that you do for a little bit and then stop doing. Whether you have a small composting system that only uses kitchen scraps, or you want to compost all of your yard debris as well, composting is always going to be a good idea. 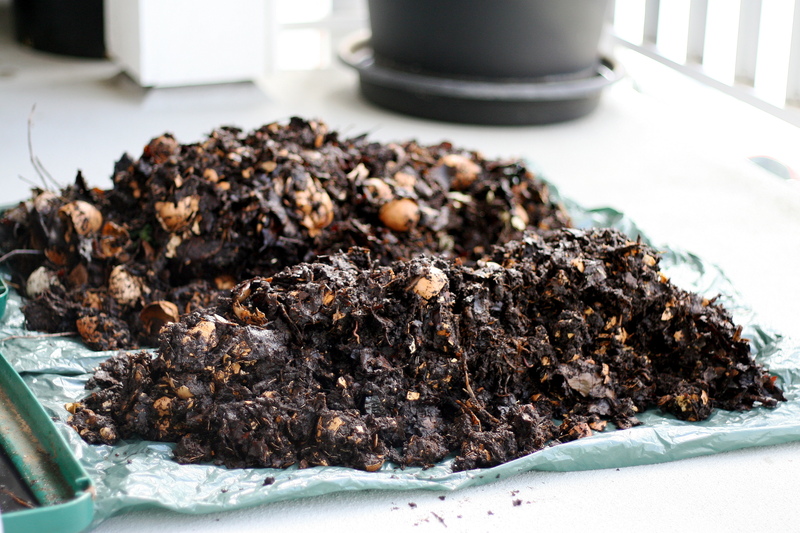 You can start composting for almost no money, though you can speed up the process with kits or worms like you see online. For the most part, however, you just have to set aside a space in your yard that you can fill up with everything that will rot and degrade, turning to a wonderful soil that you will use throughout your yard. Some people even sell their composted soil. According to the National Geographic Society, “With less biodiversity, these connections weaken and sometimes break, harming all the species in the ecosystem,” which is one of the main reasons that your yard and garden might not be as beautiful as it once was. Over time, we cannot sustain the biodiversity when we don’t add anything new to our yards. Everything in your yard, from the fungi and bacteria to the birds and squirrels, have to work together to make everything else operate. birds move seeds and pollen around, while trees provide shelter and food for some animals. When even one thing is “off” or doesn’t work properly, the rest of the system doesn’t work as well. Simple put: starting with great soil that isn’t contaminated by any pesticides (more on that in a minute), can help everything in your yard thrive. According to Scientific American, in just two decades, we have set ourselves up for disaster if we don’t take care of the greenhouse and methane emissions. “In those short decades, methane warms the planet by 86 times as much as CO2, according to the Intergovernmental Panel on Climate Change,” they said. Methane is the result of many different things, including, yes, cow flatulence. However, if you aren’t going to go vegan and stop eating beef altogether, then you might want to find a new way to help. by composting, you are cutting down on the amount of methane gasses going into the air. Methane comes from the organic material as it breaks down in landfills. When you compost in your yard, not only does the amount of methane released lessen, it is also not as potent because it doesn’t have as much to react with on a daily basis. Composting will lower that overall amount quite a bit in a short amount of time- and if everyone composted, we would see a great reduction, enough to create lasting change that will improve the world at large. 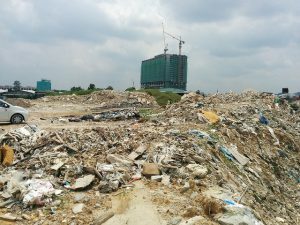 What happens when less goes into our landfills? Quite a few things – mainly, you have to pull less weight out to your curb every weekend. You will also likely see a reduction in your trash bills. However, there is more to it than that – you will also see an increase in property values thanks to cleaner air and a prettier neighborhood. In a recent survey from the Environmental Protection Agency, it was revealed that one-fourth of all landfill waste that was currently in landfills in the United States could have been composted. Isn’t that an amazing number? If you use a contained composting system, according to Gardening Know How, the soil that you get as a result will naturally ward off pests and bugs that you do not want in your yard. 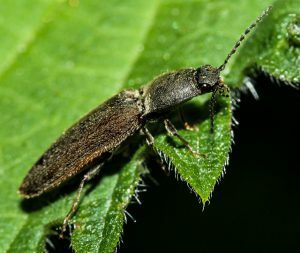 This is a great benefit because, as of now, there are only a few other ways to naturally ward off pests. If you want, you can use pesticides, but they are extremely bad for the environment. 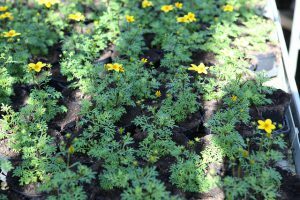 With composted soil, you will get natural micronutrients that will ward off pests and keep your yard healthy. If you have children, pets, or you live near a water body, you do not want to use pesticides at all. Do you have a garden that has seen better days? 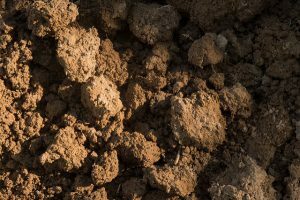 Over time, the soil in your yard because weak and doesn’t do the job that it used to do. Soil from composting has more aggregates, which makes it better for plants, shrubs, trees, and vegetables. Compost creates soil that has more space and feels fluffier, which means that it holds water, nuttrients, and air better. You will have to do less work to keep your plants alive and they will grow stronger and more resilient. If you are in need of a go-to tree service contractor in the Peterborough area, contact Van Till Tree Care today. We are a highly trained team of skilled professionals that take tree maintenance and yard care extremely seriously. Your trees and your safety and security mean a lot to us, so we want to do whatever we can to make you feel more secure in your yard, while doing what we can to make the world a bit healthier. Give us a call today at (800) 554-3834and we can come to your residence to help you see where composted soil will help you. We can also help you with the removal of limbs and tree debris in order to put it into your compost pile. Header photo courtesy of Lindsay on Flickr!